Where are most of the worlds new acrobats coming from?? 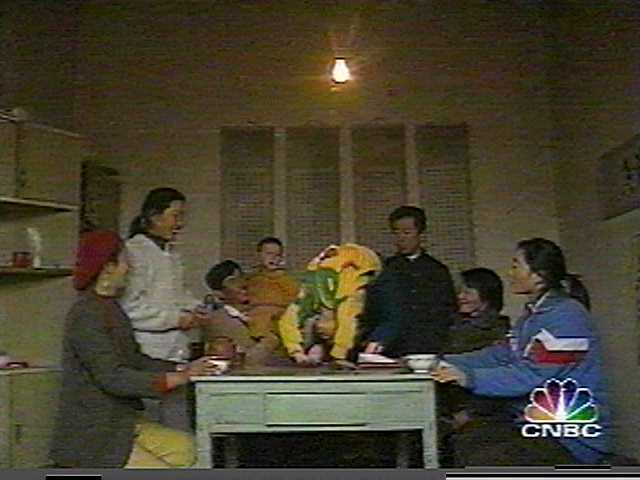 It appears to be China! 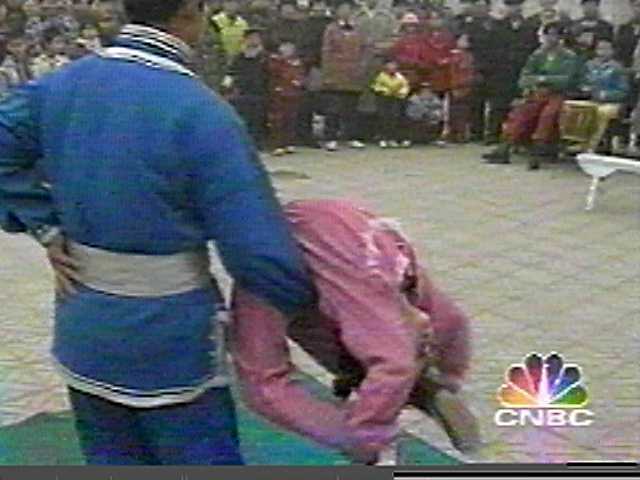 During the visit of the President of the United States President to China in late June, CNBC cable network did a short feature on Chinese acrobats. The report indicated that certain areas of the country generate the majority of the skilled acrobats trained for circus work. 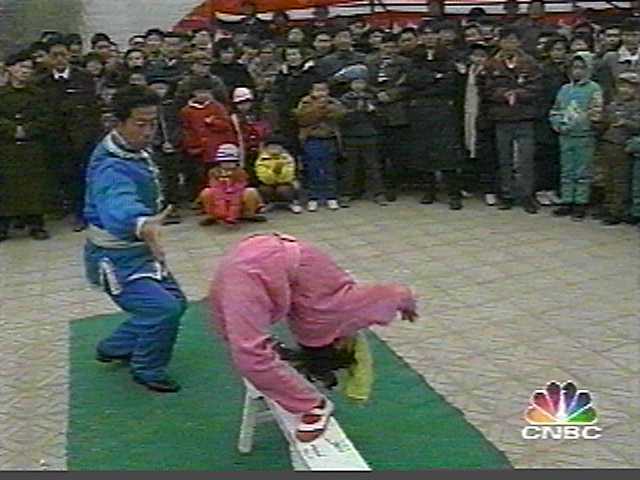 There are also inpromtu 'street performances' where acrobats and contortionists perform. Below are some images from that report. Images from the TV program 'Viva Variety' on Comedy Central..
Sun Zhe is a cast member at the 'SPENDID CHINA' theme park in Orlando, Florida. Here are some amazing pictures from a couple of fantastic videos available from VIEW VIDEO.. 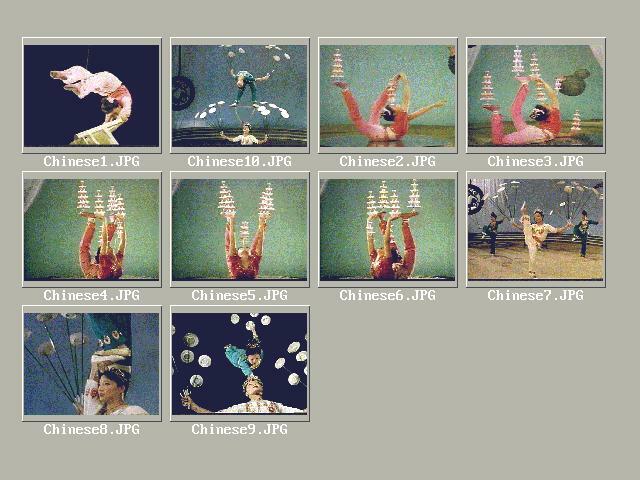 These are 'Snappy' videocaptures of Champion Acrobats of China, from the VIEW Videos 'Steel Slik' and 'Flying Lotus'. 1- Some balancing from an performance featuring a 'Tower of Chairs' called "The Mystery of Movement"
2 through 6- A classic balancing performance featuring dozens of small glasses filled with wine, called "Like A Lotus Floating on the Water"
7 through 11- A truly amazing performance of plate spinning and flexibility. 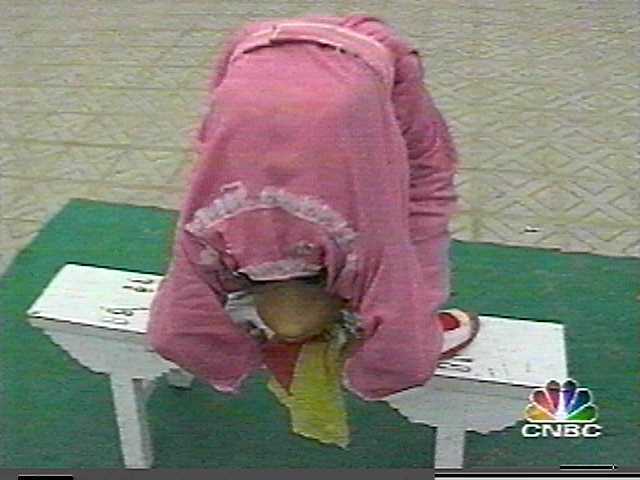 Note image 8.. this shows the woman in white standing on one leg, with her other leg up parallel to her body. The other woman has one foot on her shoulder, ready to put her weight on the upright foot! The others show head balancing and the woman in white supporting the other woman with a mouth device. And all the while, they're both keeping those plates spinning! Truly incredible! 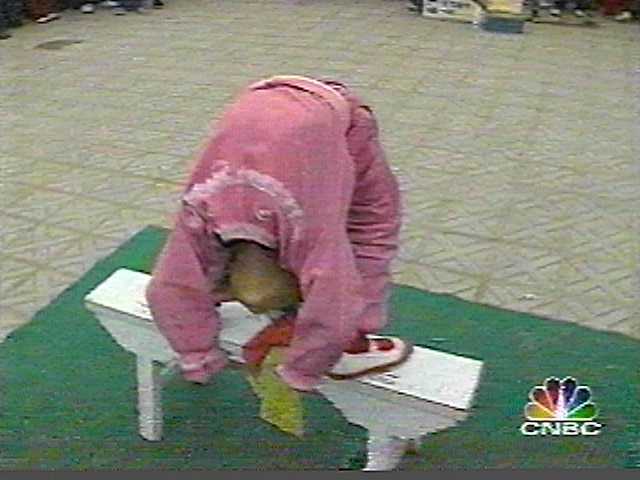 12 through 20- A four person act, involving foot balancing, flexibility and lots of nerve! Image 17 gives you an idea of how high up the woman is in 'Ten Levels To The Heavens'.